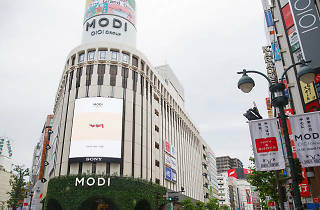 What was once Marui City has reopened as Shibuya Modi. To describe the newly opened shopping complex in a few words, it's a kind of 'smart mall' – a place where you can get pretty much anything you want in one place. It has everything from clothing to coffee to decor stores to karaoke – you know, just in case you feel like belting out a few tunes in between browsing. If you're not confident in Japanese, look out for the multi-language touchscreen information panel. Want to know more? 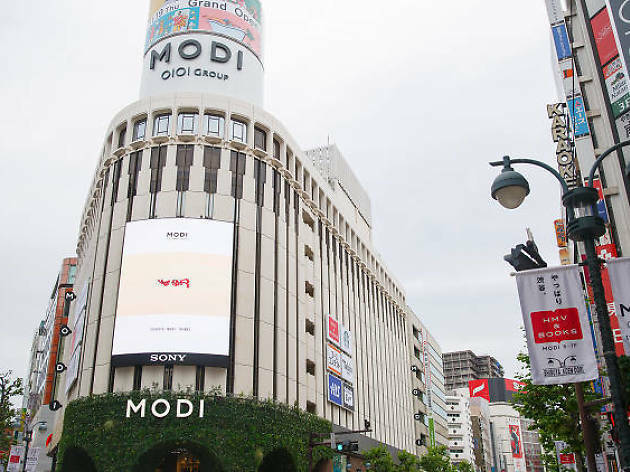 Read our blog: 'Five reasons to visit Shibuya Modi'.